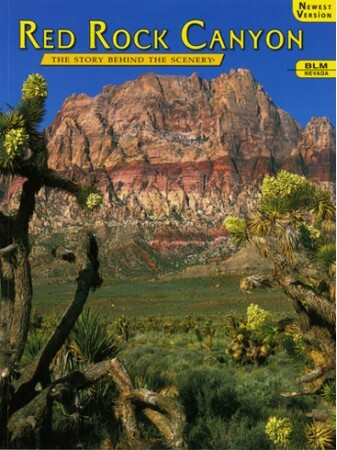 Red Rock Canyon National Conservation Area, Nevada has been used as a spectacular backdrop for numerous movies. It features many eye-catching rock formations, mosaics of vegetation, and varied wildlife. 9x12, Paperback, 48 pages, 64 color photos & 2 maps.